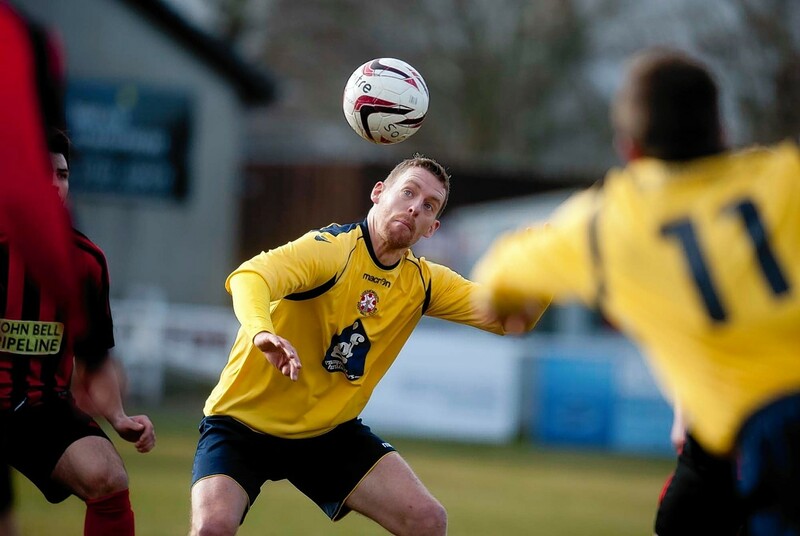 Like the finest wine, Lossiemouth forward Ryan Green seems to be improving with age. At 39, Green is continuing to bang in the goals for the Coasters. He followed up his match-winning double in the 2-1 triumph at Fraserburgh on August 1 with a goal in last weekend’s impressive 5-2 away win over Strathspey Thistle. Green is delighted to be contributing but insists the credit must also go to attacking partner Shawn Scott. He said: “Although I didn’t play up top that often with Shawn during his two seasons at Forres we seem to have built up a really good understanding now we are playing up front together at Lossie. “Shawn is a real character and is a handful for anyone. He is great to have on your side but a nightmare to play against. Green would love to add to his tally on Saturday in the Moray derby against Forres Mechanics. He played for the Can-Cans for more than a decade before joining the Coasters last term.